Business valuation (or appraisal) is the process of determining the value of a business enterprise or ownership interest within that enterprise (e.g. stock). In other words, Affirmed Valuation values the total business in question or an ownership interest within that business. Examples of some past Affirmed assignments are in the Assignments tab. In addition, Chuck Miller has substantial prior experience in performing business valuations for Shareholder disputes, Divorce, Financial reporting, and Damage calculations. 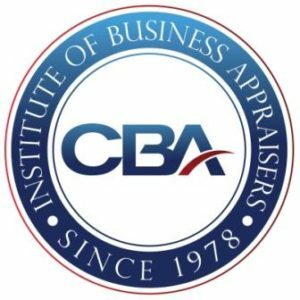 Chuck (Charles) Miller holds the Certified Business Appraiser (CBA) professional designation through the Institute of Insitute of Business Appraisers (IBA). This distinction, which denotes a level of competence attained only by the most accomplished business appraisers, grants it's recipients special recognition and prestige among fellow appraisers, the courts and throughout the business appraisal community. 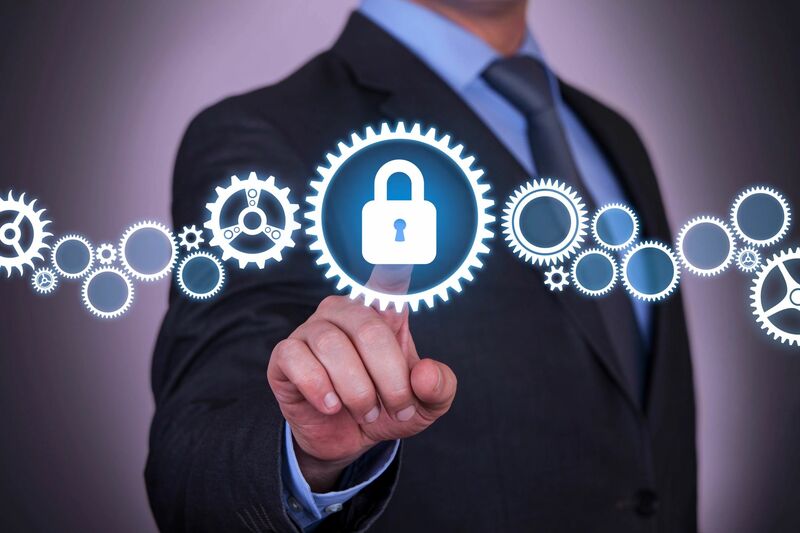 Accreditation as a Certified Business Appraiser (CBA) is available to those members of The Institute of Business Appraisers who are able to demonstrate that they have attained a high level of professional competence and conduct. The CBA accreditation designates the appraiser as a true professional in his/her field, worthy of the admiration of fellow appraisers and deserving the fullest confidence of clients and potential clients. Feel free to shoot me an email or give me a call at the number below for a quote. I look forward to hearing from you!